In 2OO6, TFC Recycling launched an innovative pilot-recycling program with the Virginia Beach City Public Schools. The TFC Green Team School Recycling Program provided recycling bins and collection services to more than 5,OOO classrooms, administrative offices and school cafeterias. This Award-Winning program has diverted more than 2-million pounds of recyclables from the landfill and has saved the VBCPS thousands of dollars per month in waste removal costs. The Virginia Beach Schools program is the model for TFC Recycling’s comprehensive school recycling program. The Green Team program is easy for students, teachers, administrators and custodians because it brings single stream recycling to every classroom. 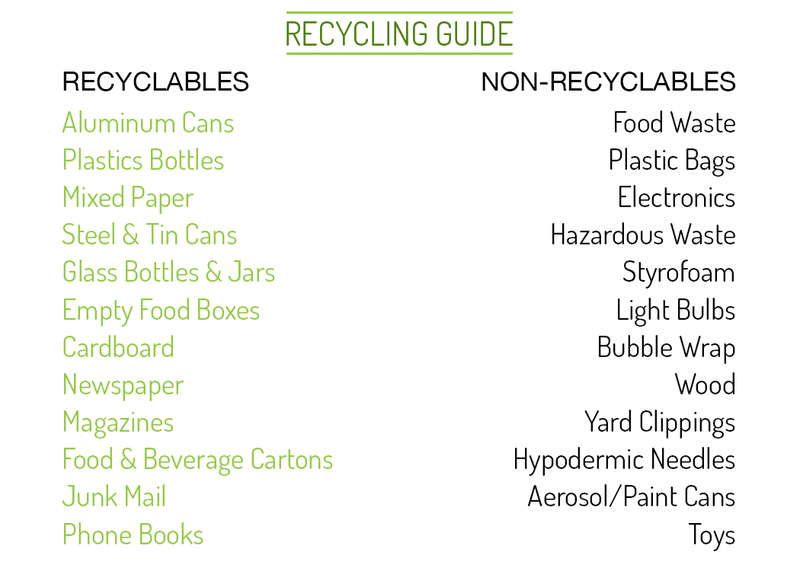 Single stream recycling allows participants to throw all recyclable paper, plastic, aluminum cans and glass into one recycling bin. No sorting is needed! As your partner, we will work with you to create a positive impact in your school. 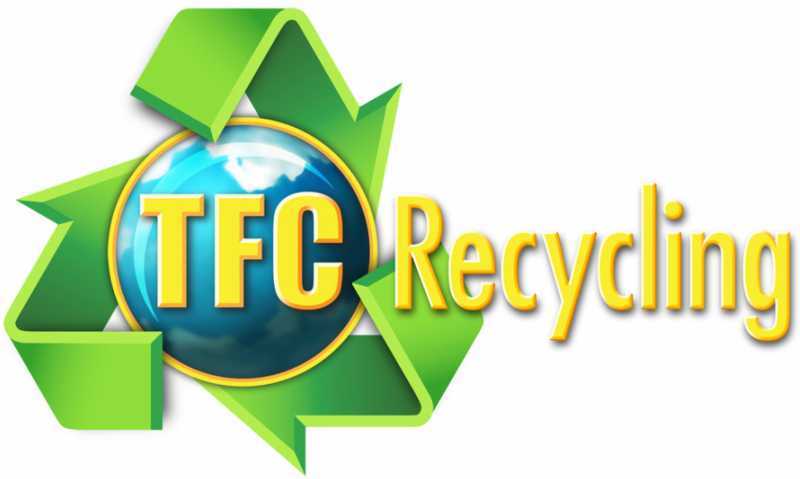 TFC Recycling provides each school with an educational DVD and presentations to ensure high participation and a successful recycling program. Our Education Outreach Coordinator is available to answer any questions and to ensure that the process remains effortless. ​call (757) 543 - 5766.